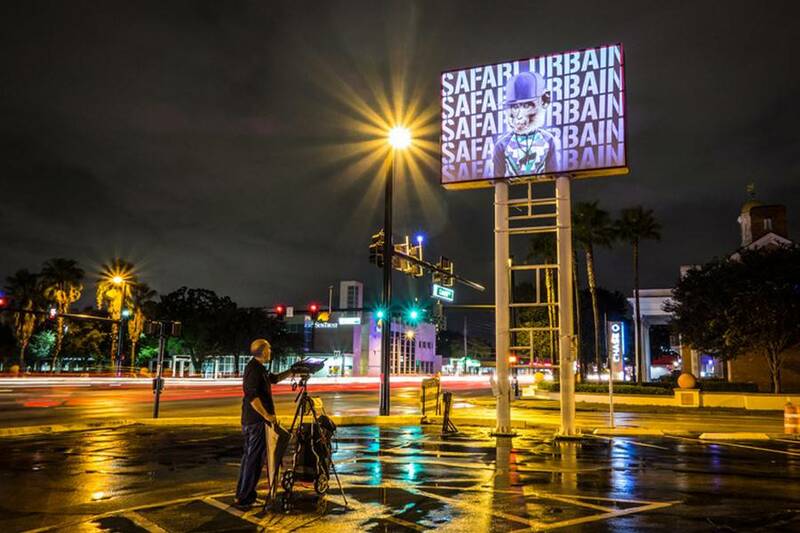 A few months ago, we presented you a project called Urban Safari, imagined and carried out by Julien Nonnon, member of the creative studio Le3. 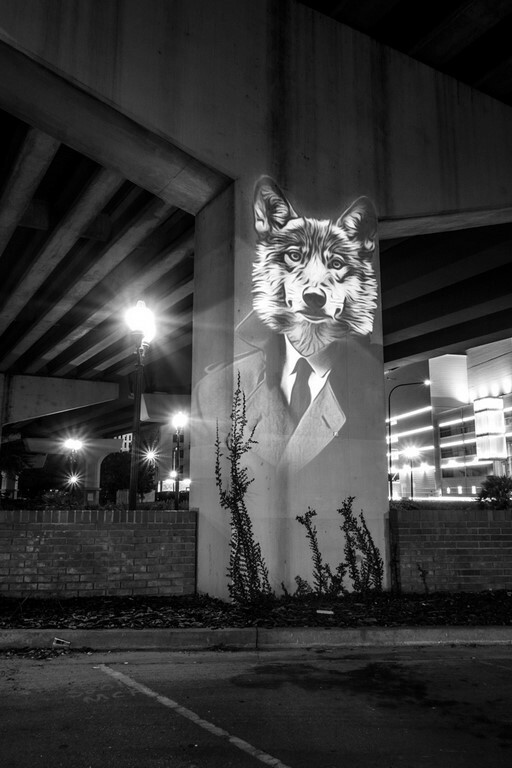 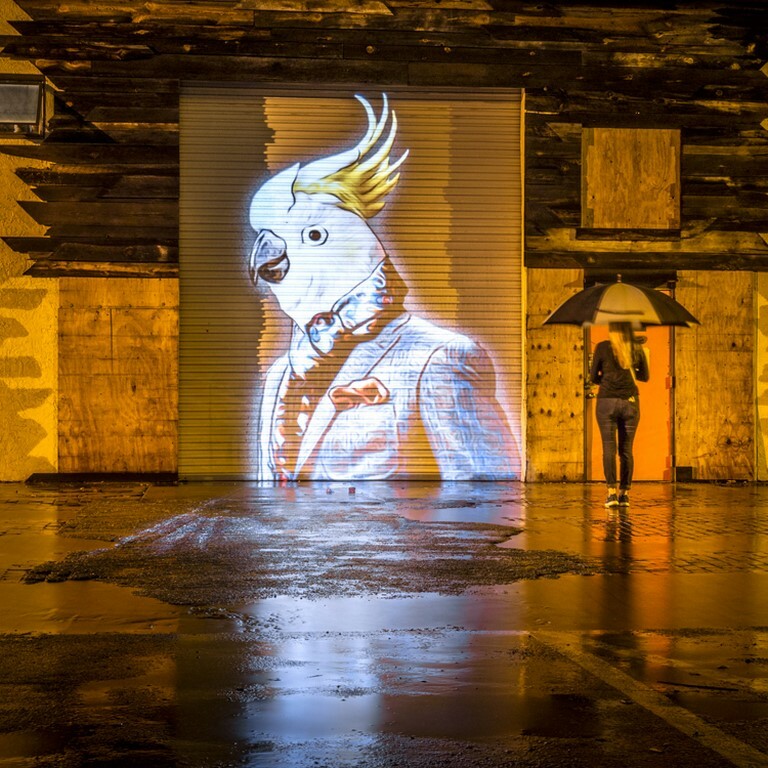 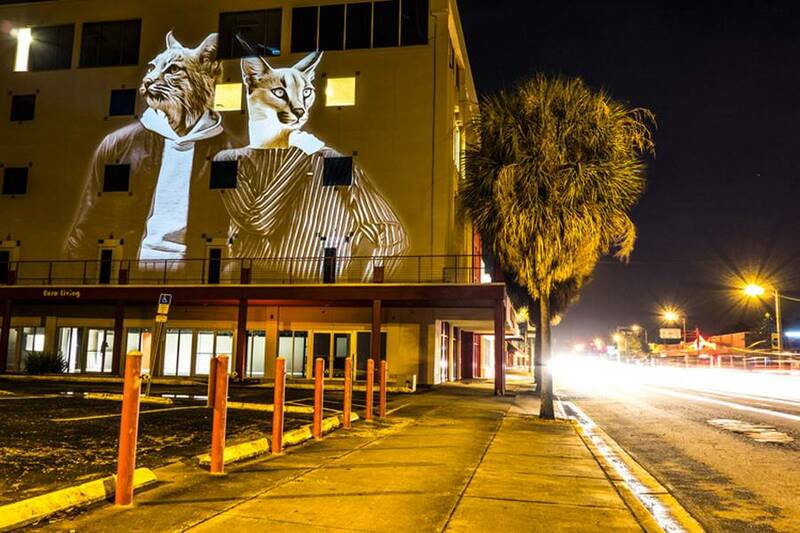 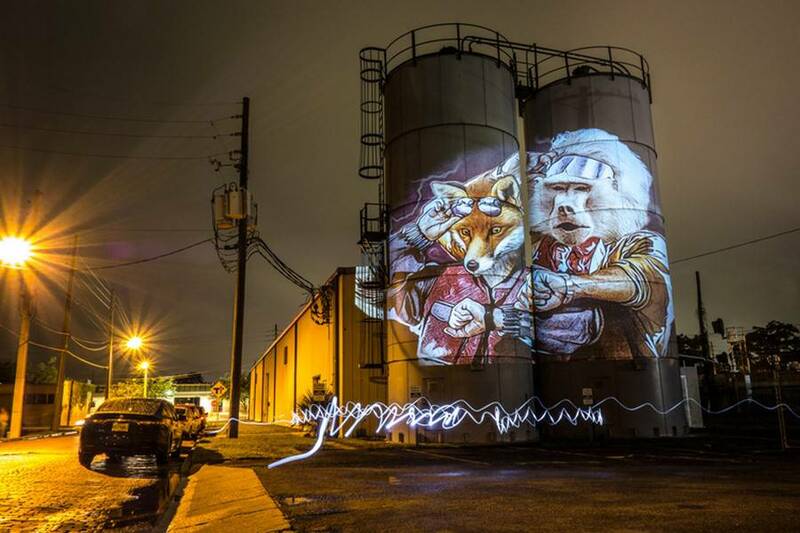 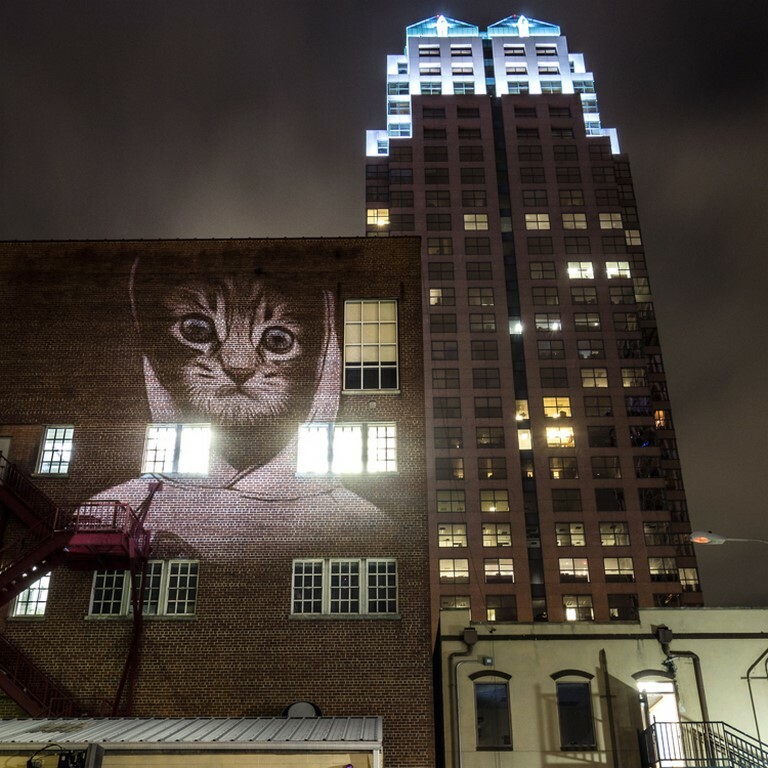 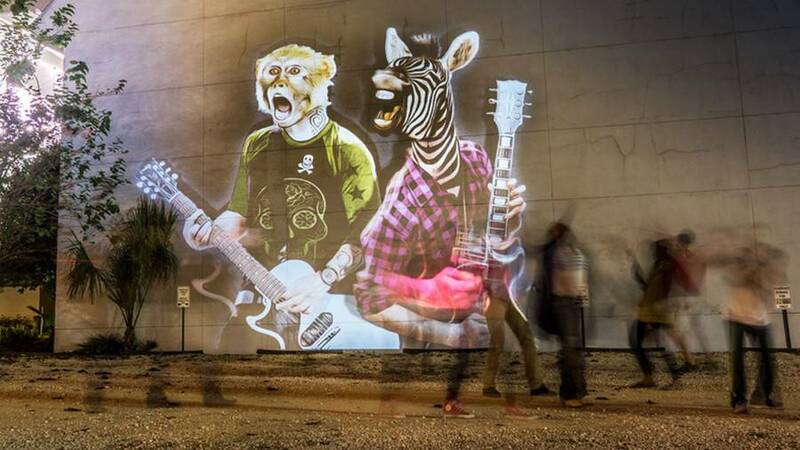 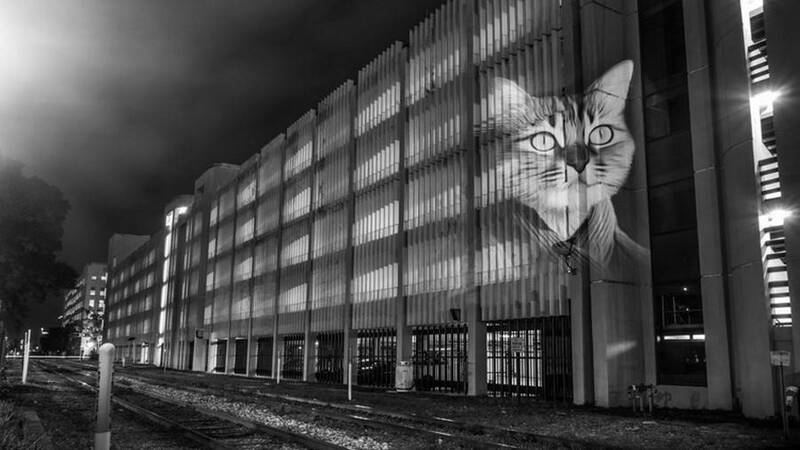 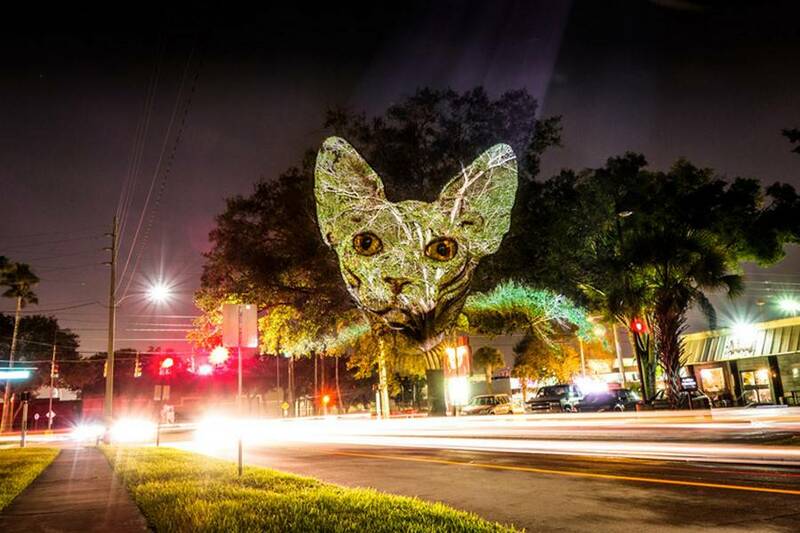 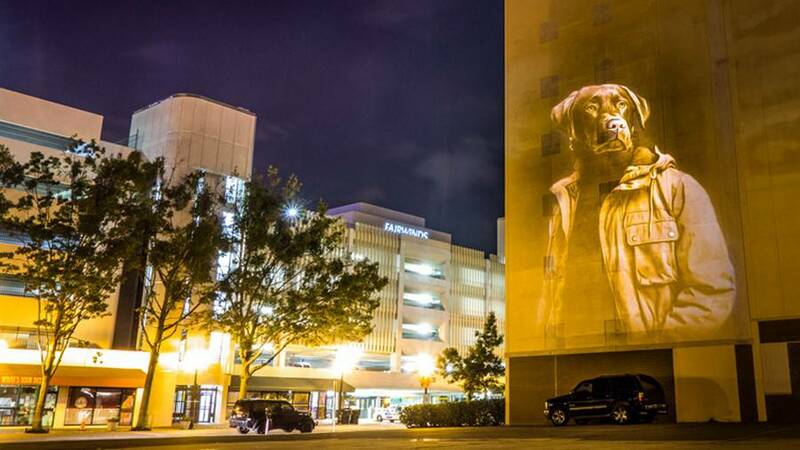 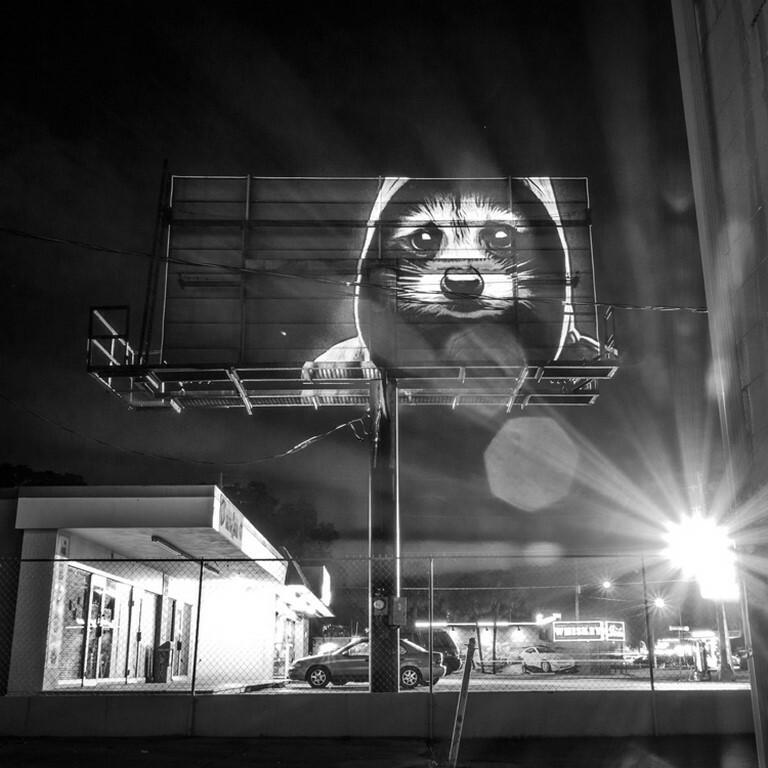 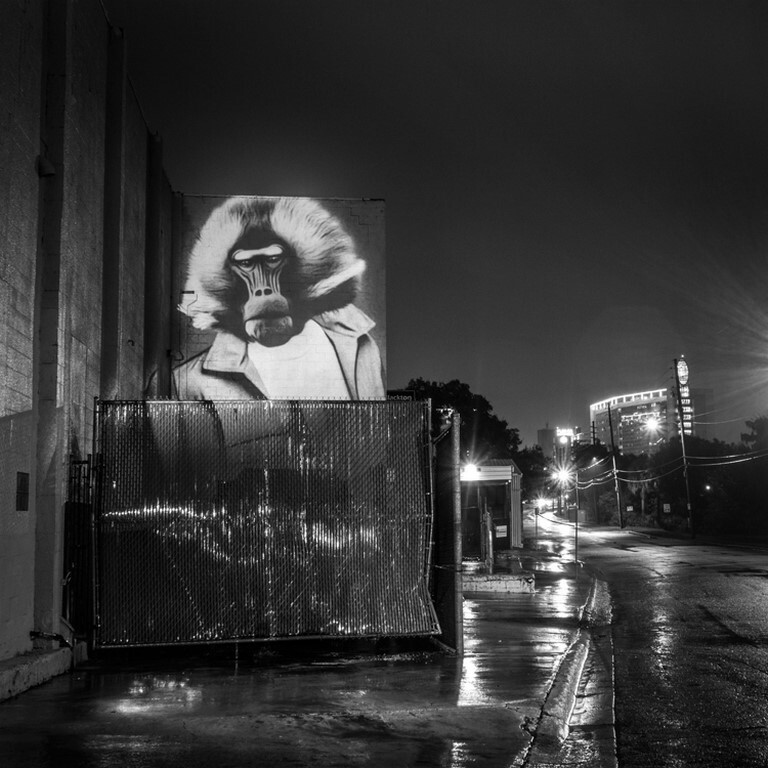 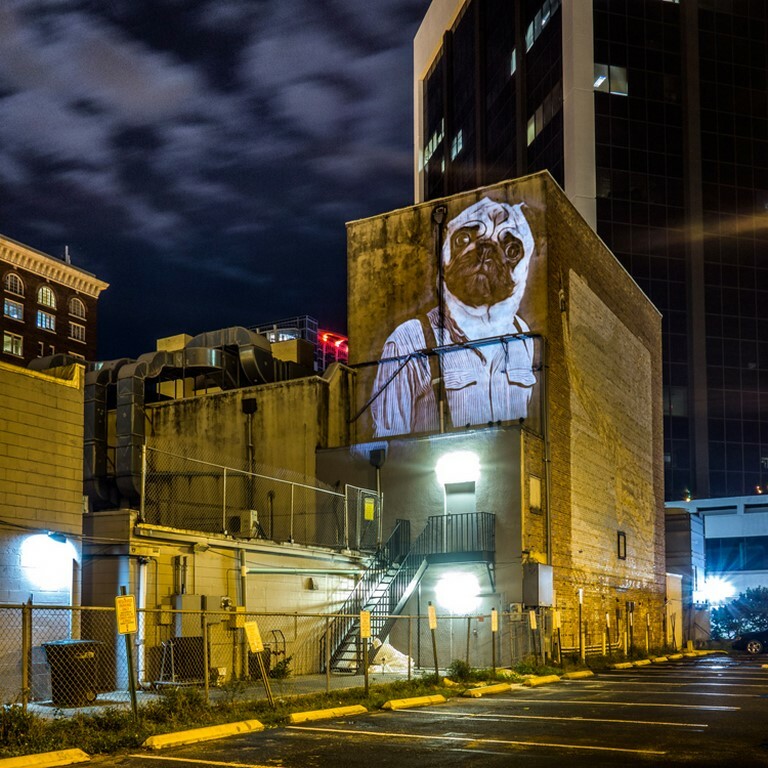 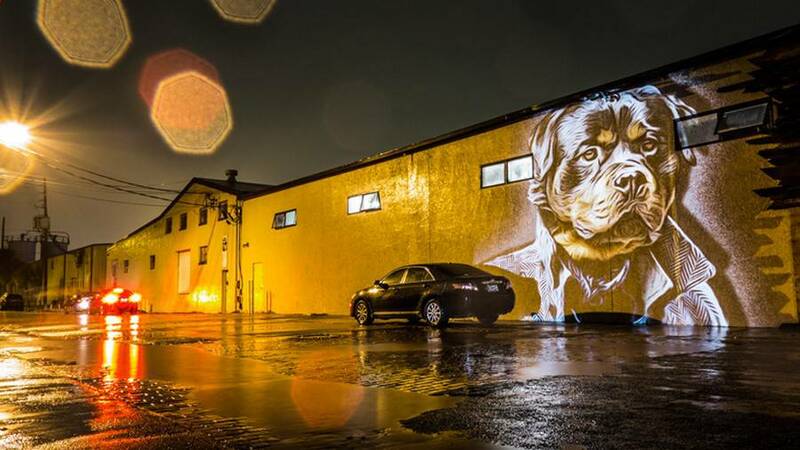 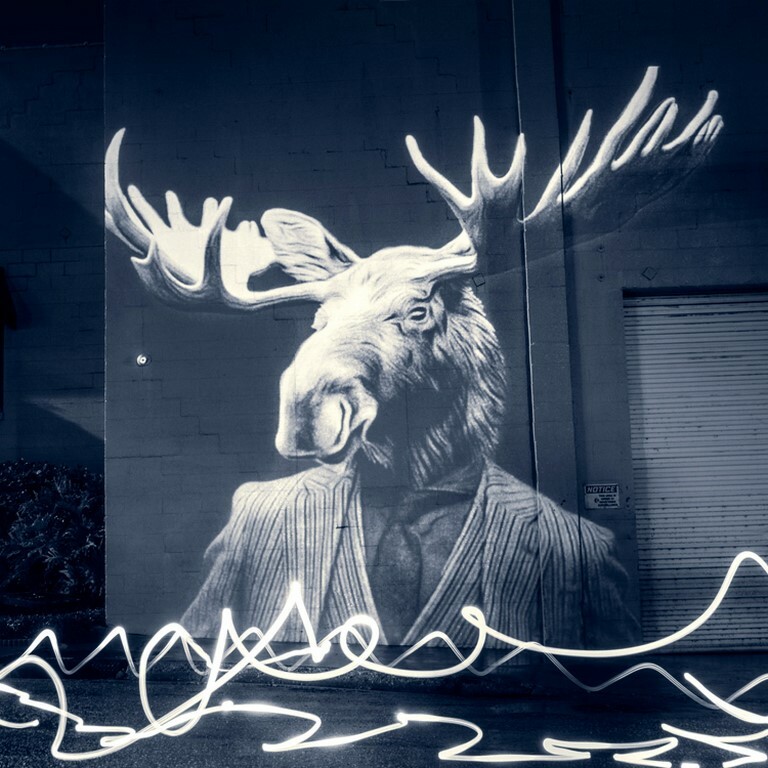 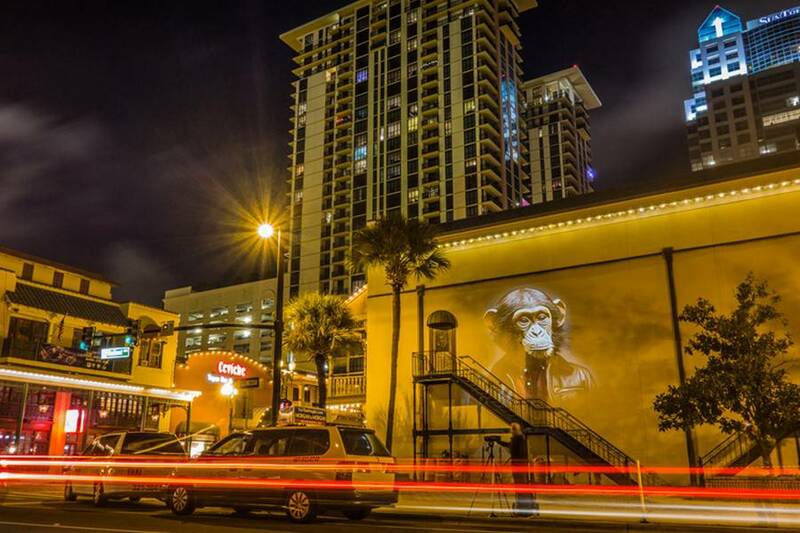 After dark and in every corner of the city, this initiative which combines street-art and mapping offered the Parisians to observe giant projections of animals on the frontages and the buildings. 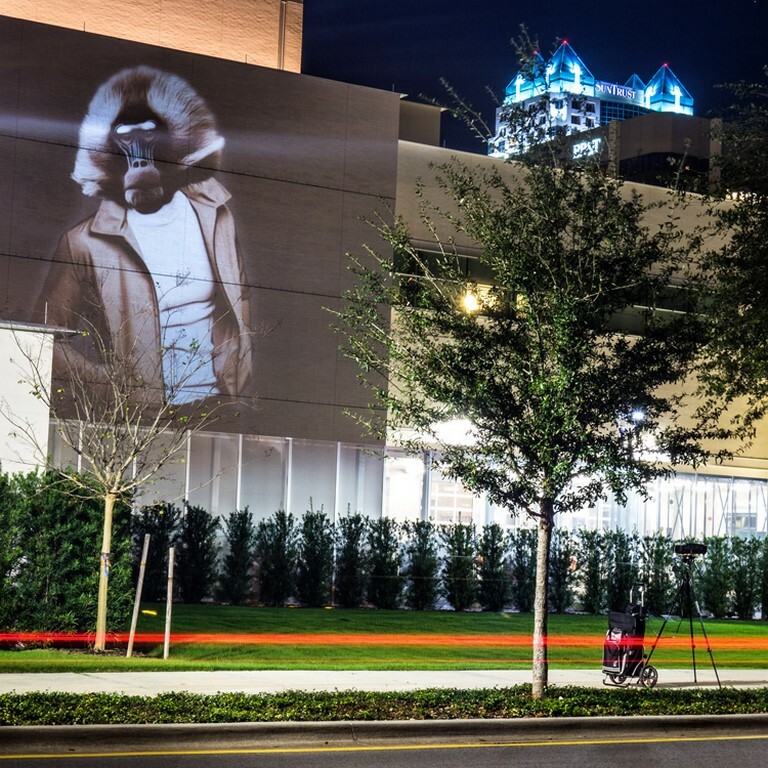 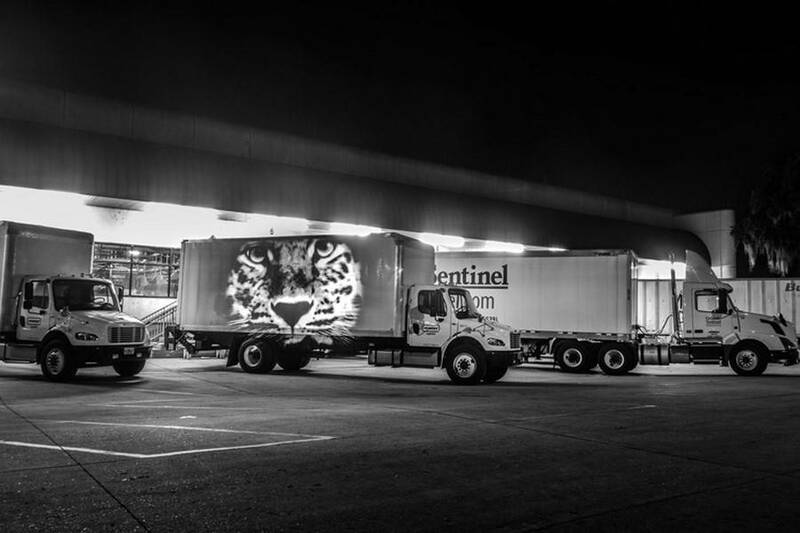 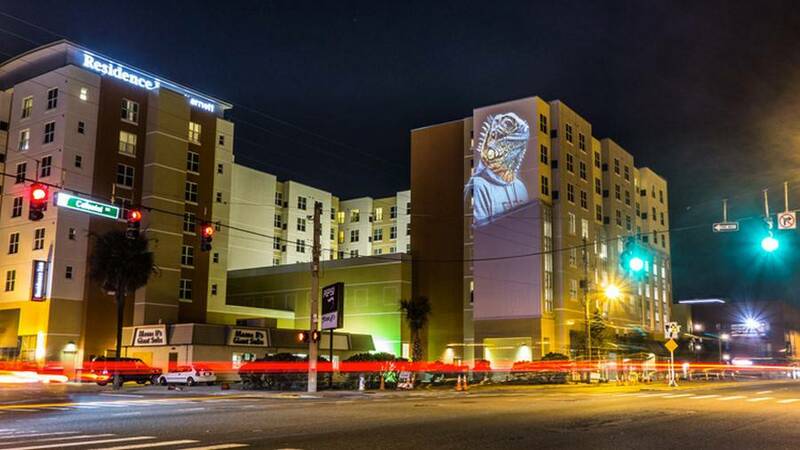 Following the success of the first edition, its designer decided to replicate the experience, this time in Orlando, Florida. 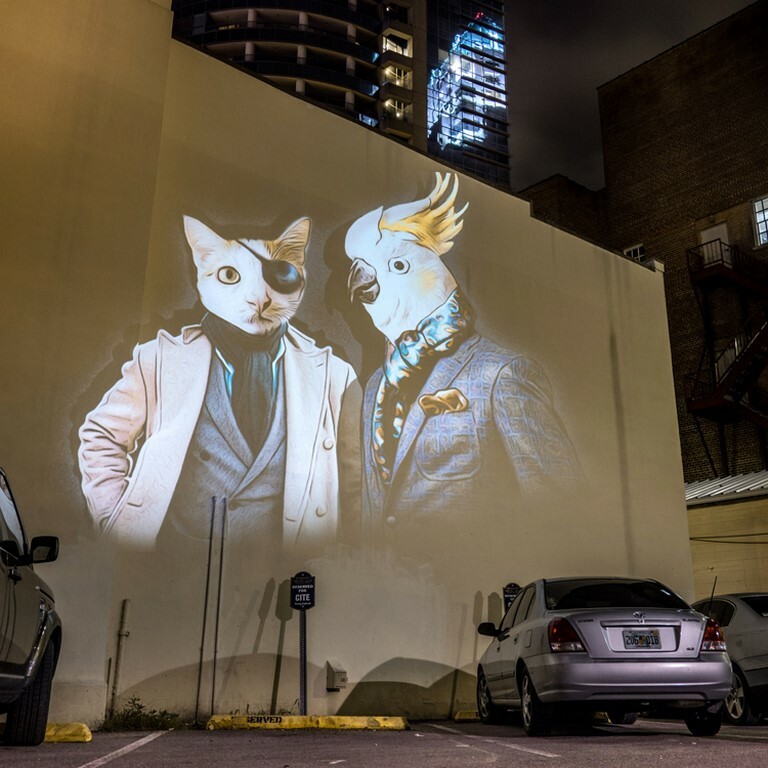 This second edition allows us to see cats, elks and monkeys dressed like real humans, haunting the city and causing surprise among the bystanders.